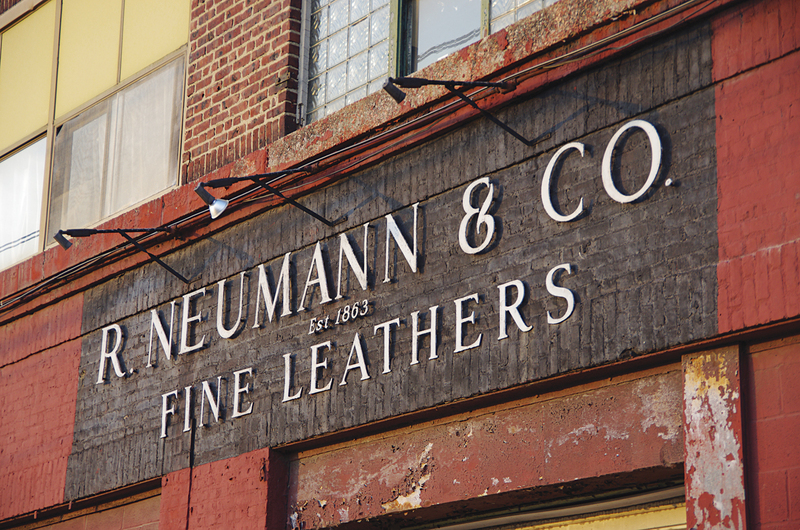 The Neumann Leather building is a real hot spot on the first Saturday of each month. 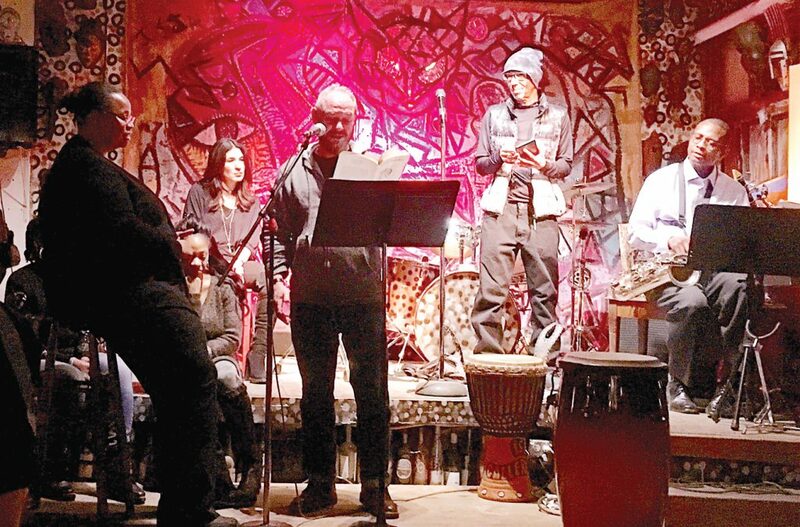 That’s when Issa Sow’s first-floor Issyra Gallery on Observer Highway hosts ONE ART—HOBOKEN, a monthly music, poetry, and art series that features Hudson County performers. 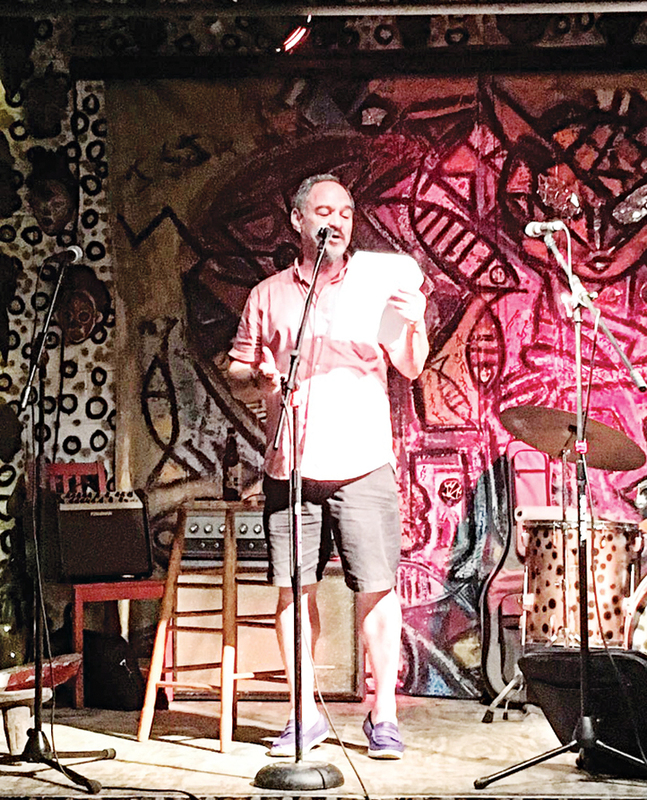 “Each event aims to bring together vibrant multigenerational, multicultural, multi-genre performing artists to audiences from Hoboken and neighboring towns,” according to cofounder Danny Shot. Performers have included the bands Barbiana Complex, Tulula, Gene& D. Plumbers , Emily & the Ideals, Café Touba, Jaliyakafo, and Sewelsonics; poets Andy Clausen, Pamrla Twining, Jim Cohn, Poonam Srivastava, and John T. Trigonis; and fashion designer Mike Sylla. 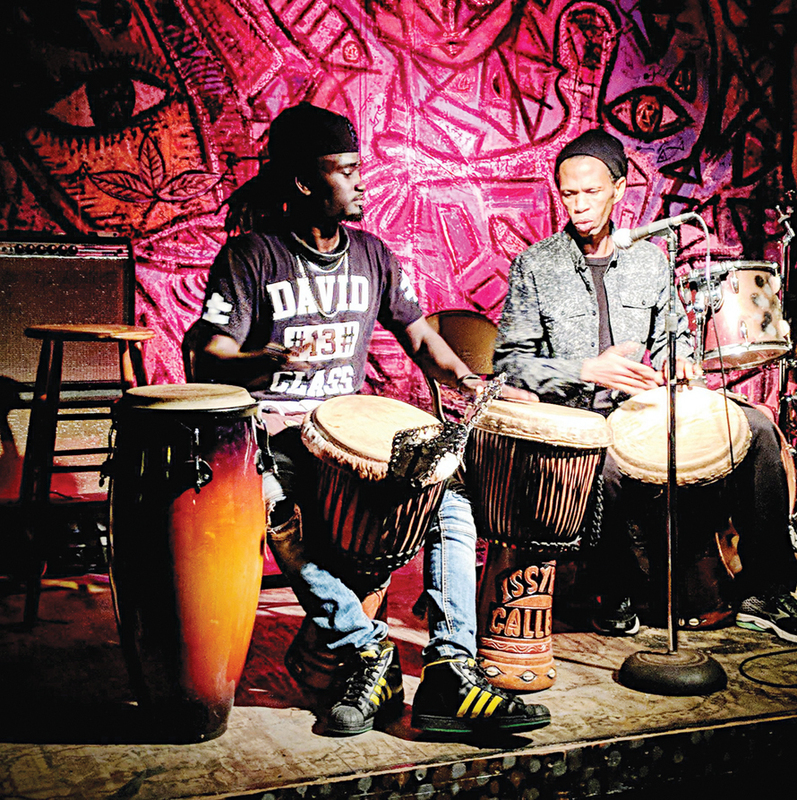 In our Winter 2016 issue of Hoboken 07030 we profiled Issa Sow. 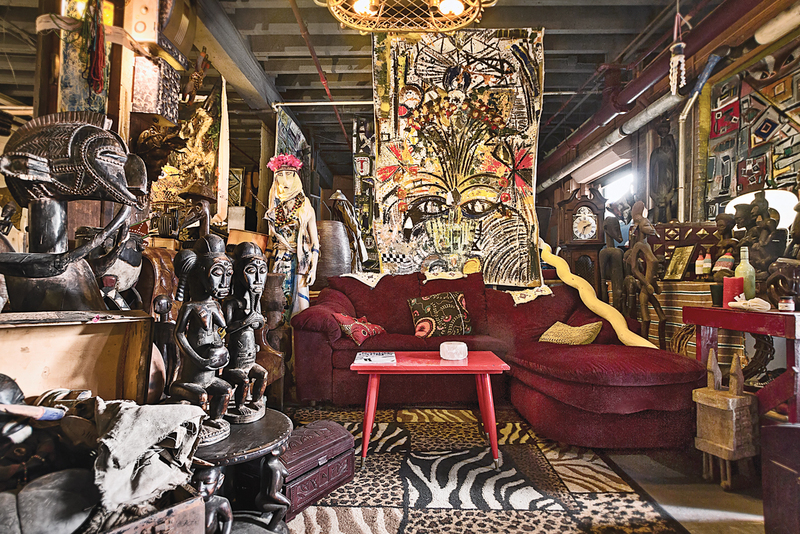 He and his gallery are a force to be reckoned with. 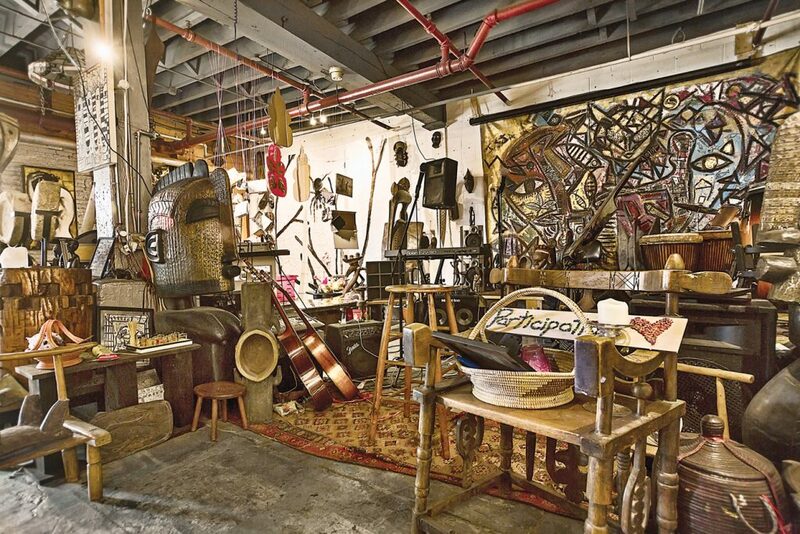 It’s a gorgeous, artsy space, jam-packed with all kinds of artworks and artifacts. Issa was already hosting weekend events with bands, musicians, poetry readings, and art exhibits. 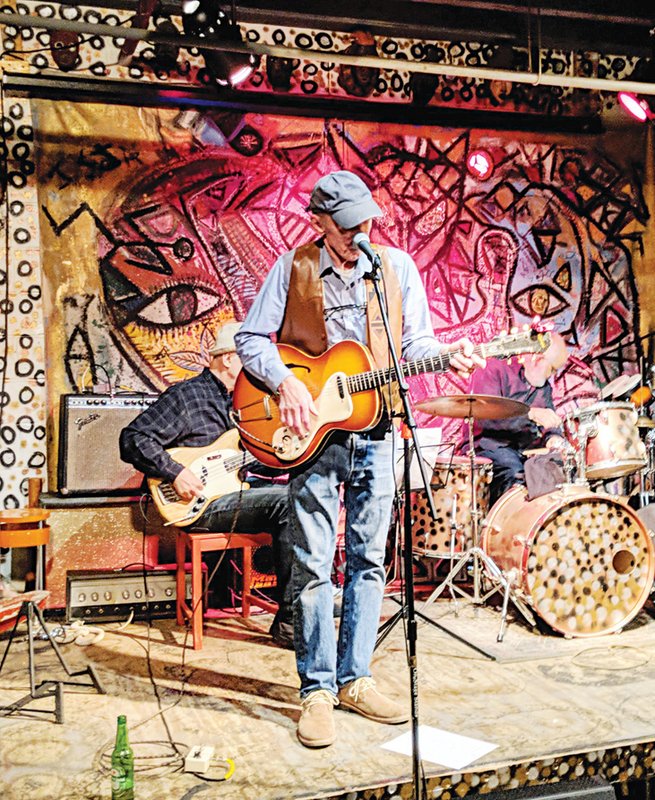 When he partnered with Danny, a retired high school English teacher, in the fall of 2017, these causal events became ONE ART—HOBOKEN. Depending on the weather, the event attracts anywhere from 40 to 100 people who come from Jersey City, Weehawken, and even New York City when the PATH cooperates. It’s BYOB, but no food unless someone happens to bring something.